In February 2014, Northern Bear Building Services was appointed to undertake ‘The Bigger Boat’ project by Tyneside Cinema. 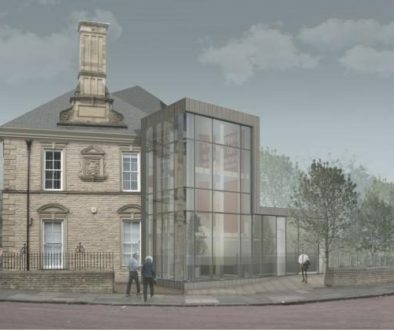 The project comprised the redevelopment of the former Barclays Bank unit adjacent to the existing cinema and provision of an art space and fourth screen on the third/fourth floor. 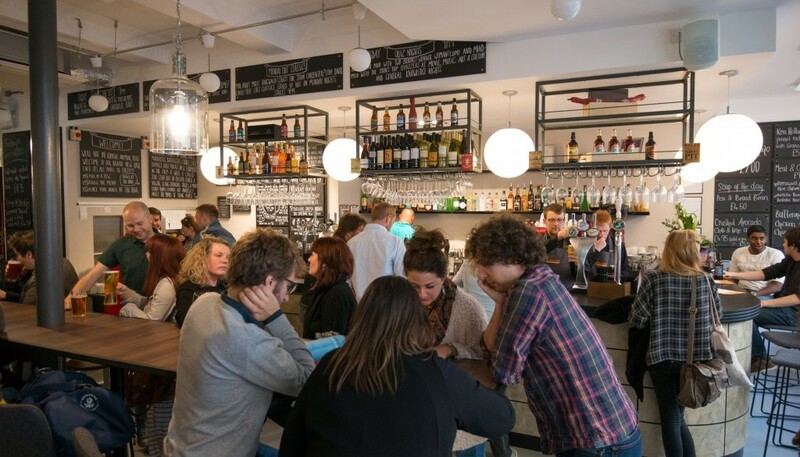 A new bar/restaurant was created within the ground floor and a new kitchen facility was crafted in the existing basement space, the former bank vaults. 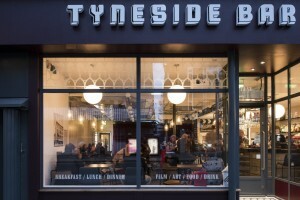 The existing Tyneside Cinema building is Grade II listed. The site is land-locked within the heart of Newcastle upon Tyne city centre, and is surrounded by retail and commercial properties. There are five bus stops on the short stretch of Pilgrim Street on which the site is located, with one of these situated directly outside of the former Barclays Bank unit. This stretch of Pilgrim Street is a bus-only highway between the hours of 7am and 7pm, therefore access to the site for deliveries and removal of waste was strictly limited to take place outside of these hours. The cinema’s main entrance is on High Friar Lane, off Pilgrim Street. As the cinema continued to operate throughout the project, it was vital that the entrance was maintained without interruption during the works. 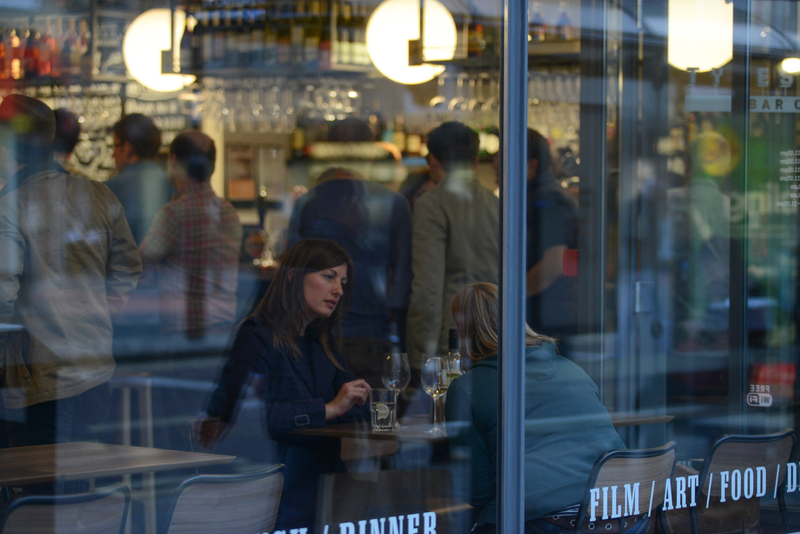 Additionally, Intermezzo Café, located on the corner of the block and therefore surrounded by the cinema building at the side and rear, has a main entrance on Pilgrim Street which had to be maintained throughout the project. A hoarding was erected to the frontage of the Barclays Bank unit early in the project. 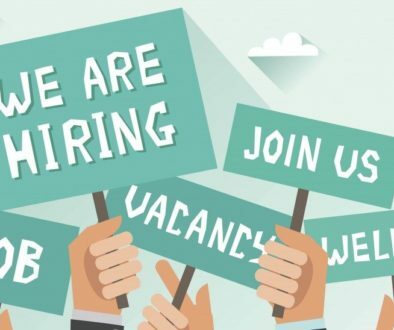 A hoarding license was granted by the council on the basis that it must not encroach upon or restrict pedestrian traffic on Pilgrim Street, particularly given the close location of the bus stop. 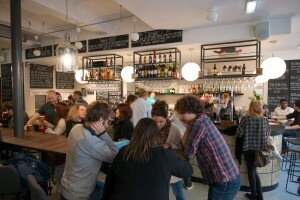 As the cinema continued to operate during the construction works, close management was necessary to ensure that noise did not adversely affect scheduled screenings. Noisy works were therefore restricted to outside of the cinema’s opening hours, which are 10am till 11pm daily. 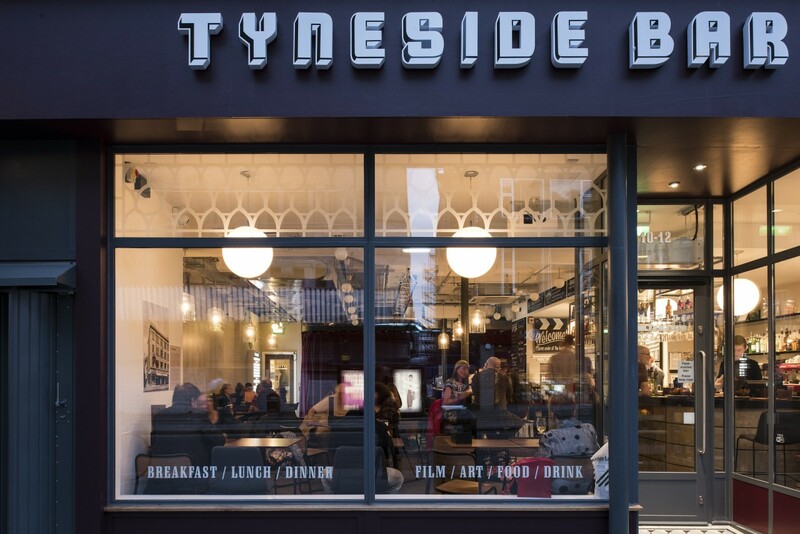 This £771,000 project was completed on time and within budget and the Tyneside Cinema Bar Café opened its doors to the public on 22 August 2014.